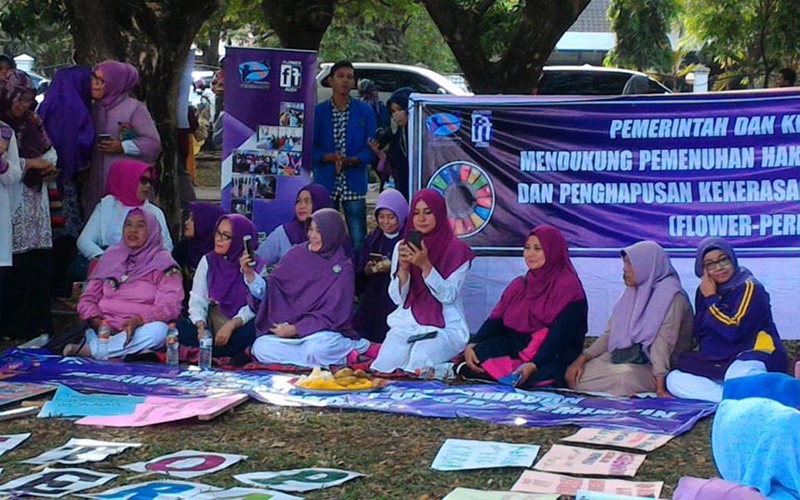 Banda Aceh – Acehnese women from the Gender Working Group (GWG) held a peaceful action to commemorate International Women’s Day (IWD) on Thursday March 8. 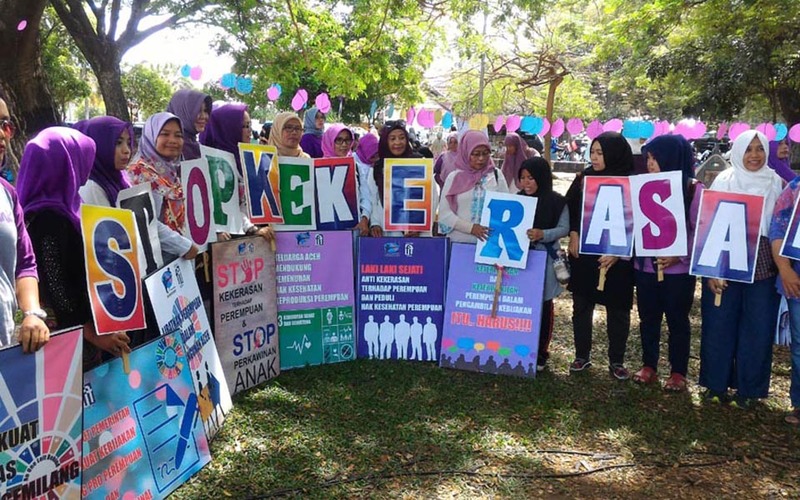 Nur Raihan, Banda Aceh – Hundreds of Acehnese women’s activists held a march from the Baiturrahman Great Mosque in the provincial capital of Banda Aceh to the offices of the Aceh Regional House of Representatives (DPRD) on March 8. 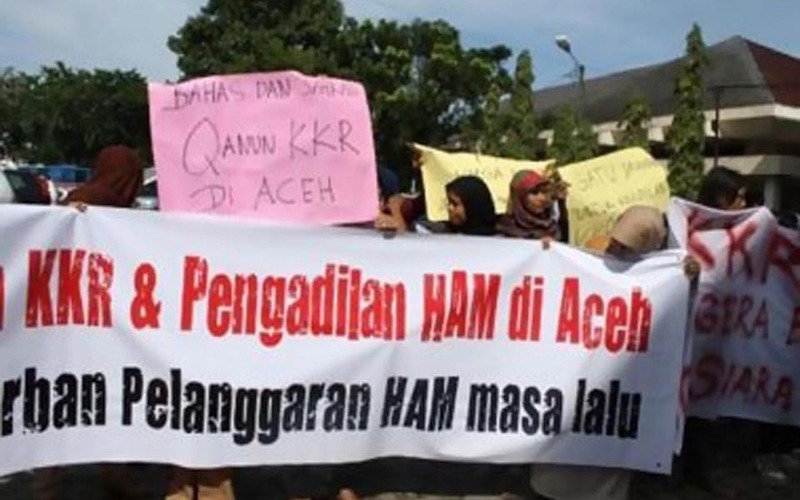 Armia AM, Lhokseumawe – The Free Aceh Movement (GAM) has declared its commitment to fight for cases of past human rights cases. In addition to this, GAM has also admitted that it will continue to seek amendments to Law Number 11/2006 on Aceh Governance. 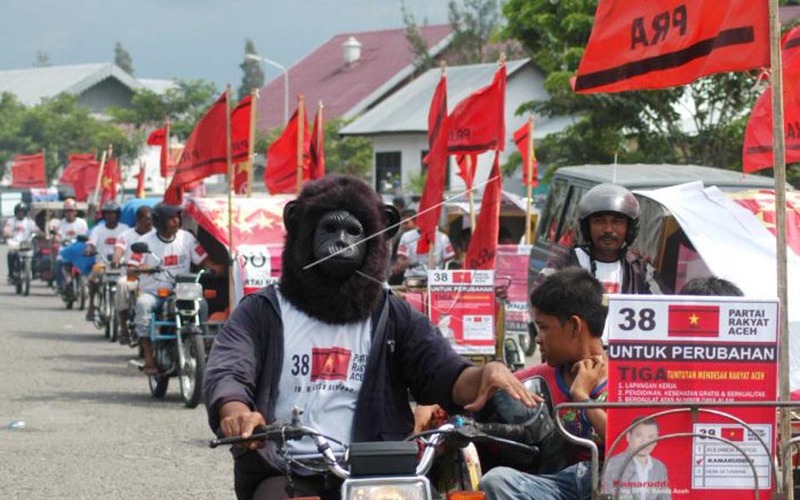 Banda Aceh – While waiting to officially declare the party, the Acehnese People’s Party (PRA) – the first local political party in Aceh – is currently in process of establishing a party leadership board. This was conveyed by PRA General Chairperson Thamren Ananda in Banda Aceh on Monday March 5. 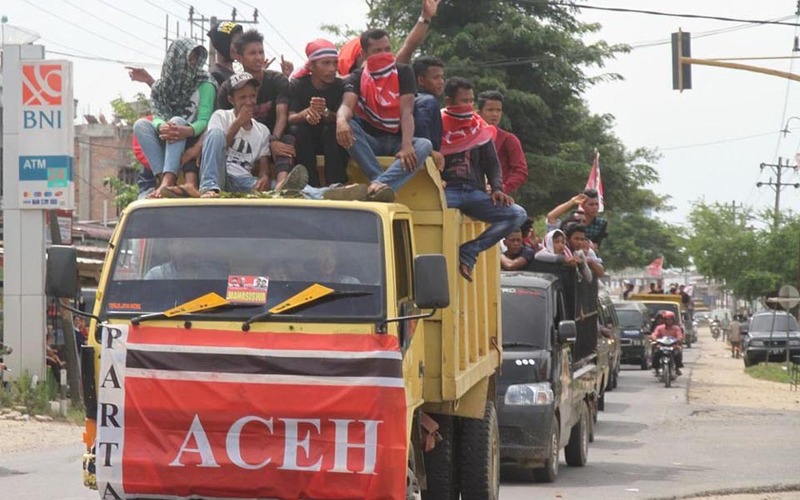 Banda Aceh – Aguswandi BR and Thamrin Ananda have been elected by acclaim as the general chairperson and secretary general of the Acehnese People’s Party for the next five year period. 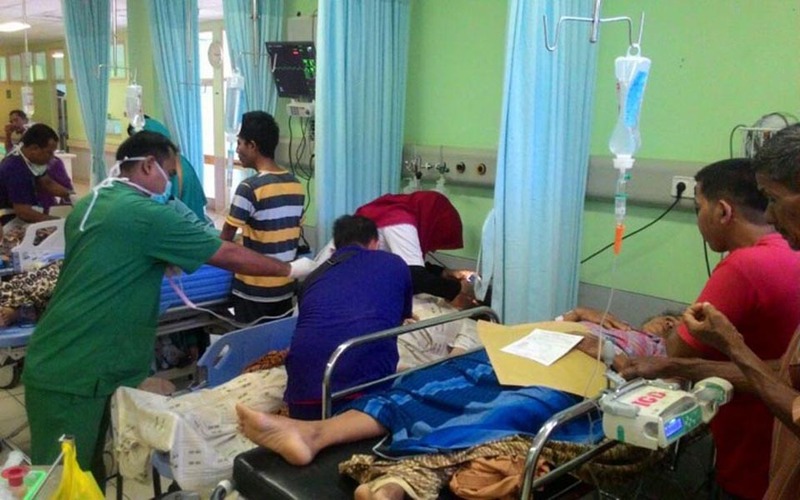 Banda Aceh – Around 75 participants attending a conference of the Preparatory Committee for the Acehnese People’s Party (KP-PRA) are being treated at the Zainoel Abidin Public Hospital for poisoning after consuming food. Twenty three are still being treated in hospital. 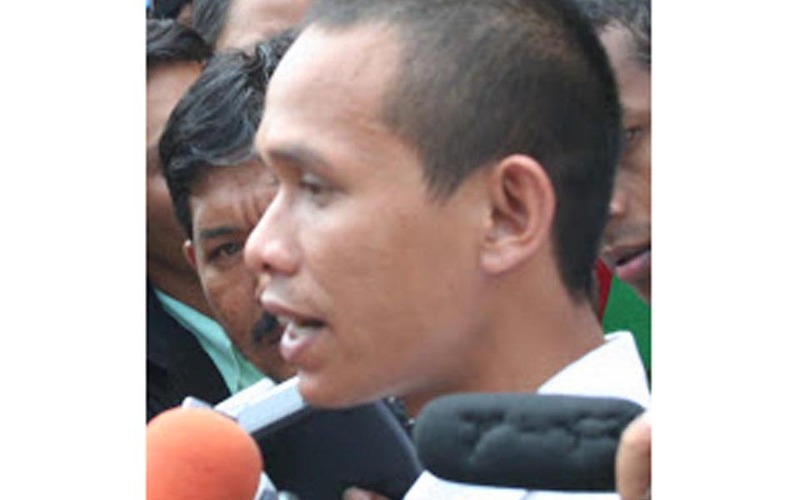 Banda Aceh – The chairperson of the Preparatory Committee for the Acehnese People’s Party (KP-PRA) is urging the government to immediately ratify the Draft Government Regulation on Local Political Parties in Aceh. Radzie, Banda Aceh – The Preparatory Committee for the Acehnese People’s Party (Komite Persiapan Partai Rakyat Aceh, KP-PRA) will hold its first congress between February 27 and March 2. 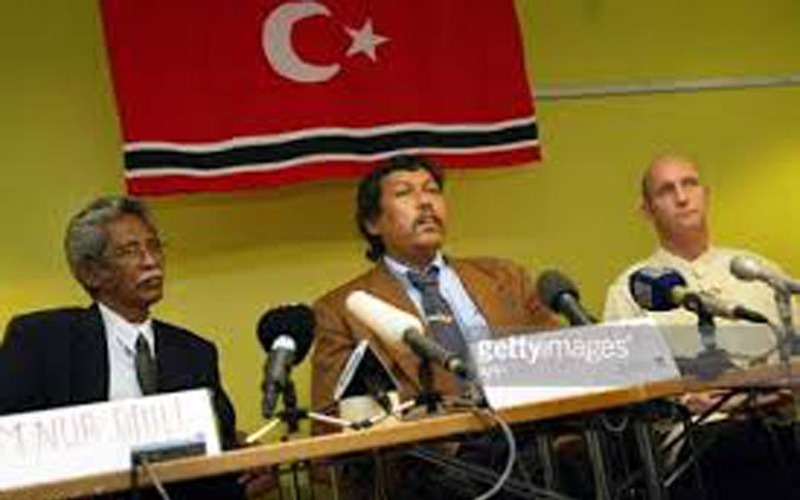 Following the congress, the party will be declared as the first local political party in Aceh. 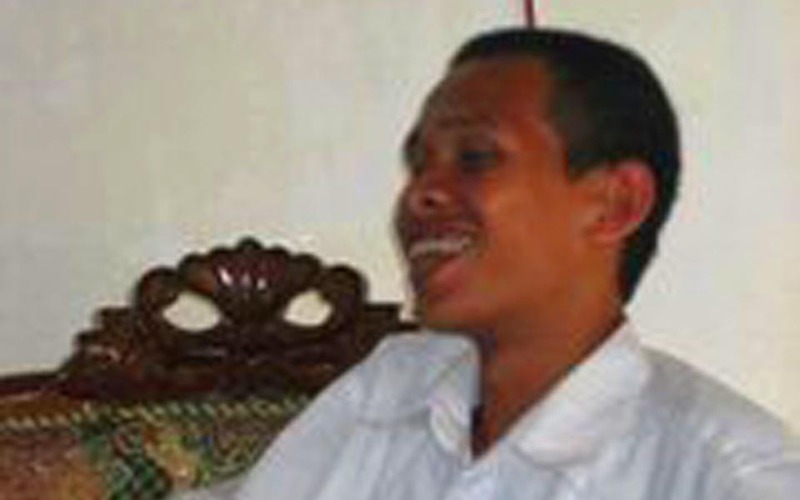 Adi Warsidi, Banda Aceh – The Acehnese government will continue to struggle for the formation of a Truth and Reconciliation Commission (KKR) even though the Constitutional Court has put the law on the formation of the commission on ice. 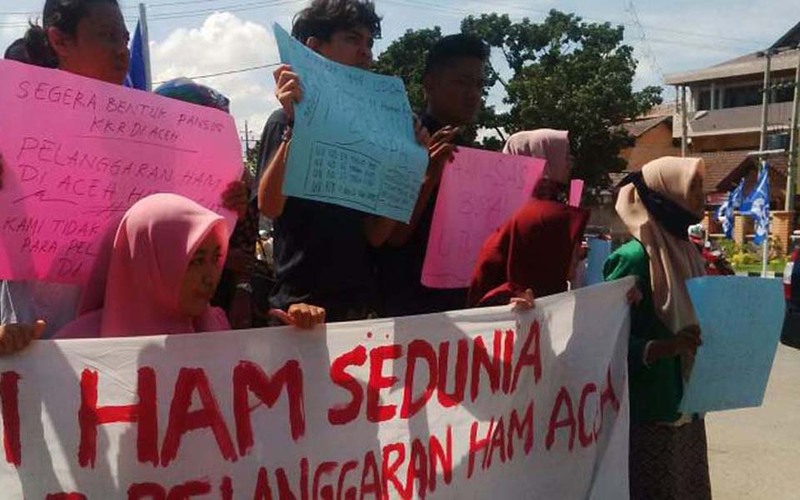 Nur Raihan, Banda Aceh – Around 100 Aceh activist held a demonstration in front of the Aceh Independent Election Commission (KIP) offices on Monday December 10.